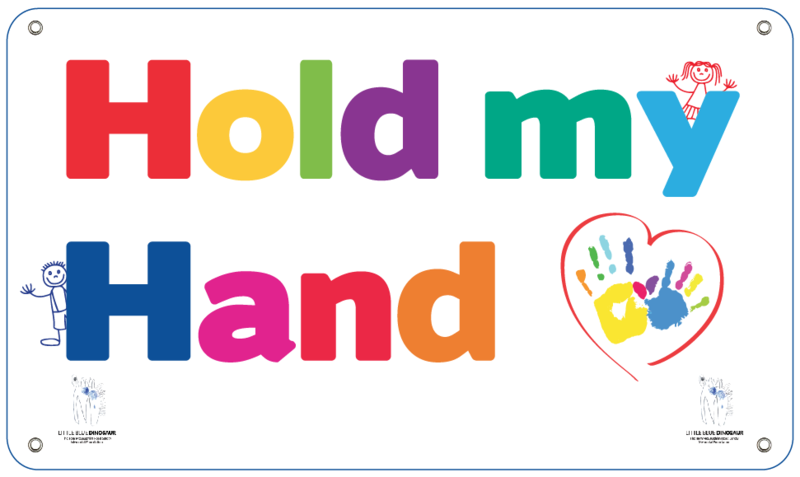 Purchasing a vibrant multi-coloured 'Hold my Hand' sign for your school/pre-school, reminding parents & carers of the importance of holding children's hands around roadways and driveways. 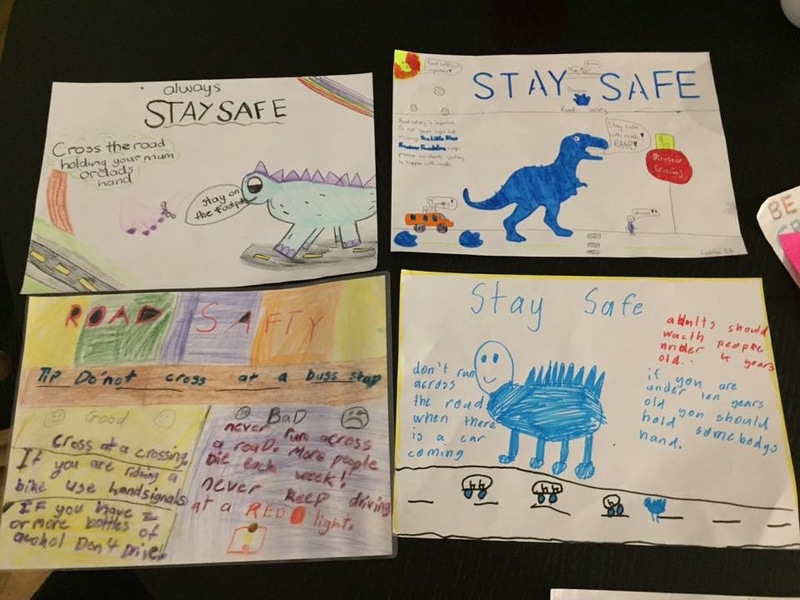 Organising a ‘Holiday Time’ road safety talk in your school to educate children on the importance of road safety outside of the school terms. 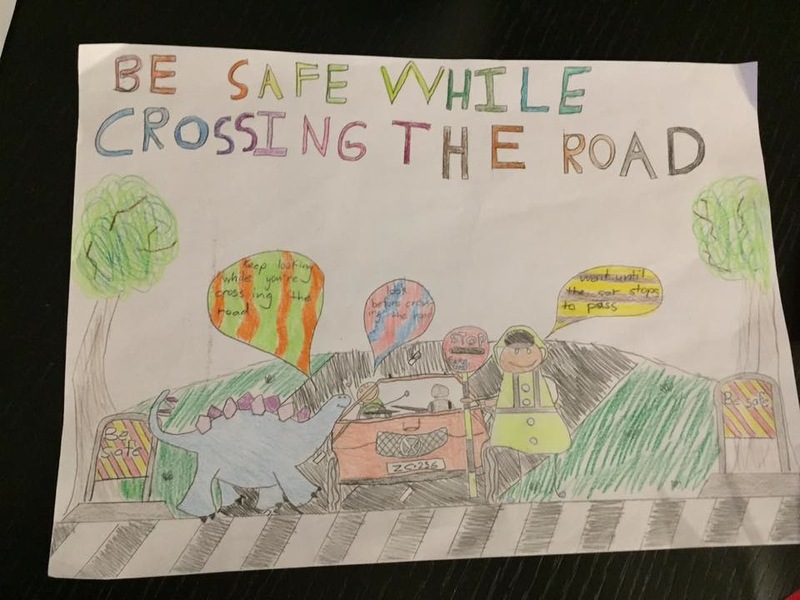 Dedicating a column in your school newsletter to discuss the school's surrounding road environment and the importance of road safety education for children. 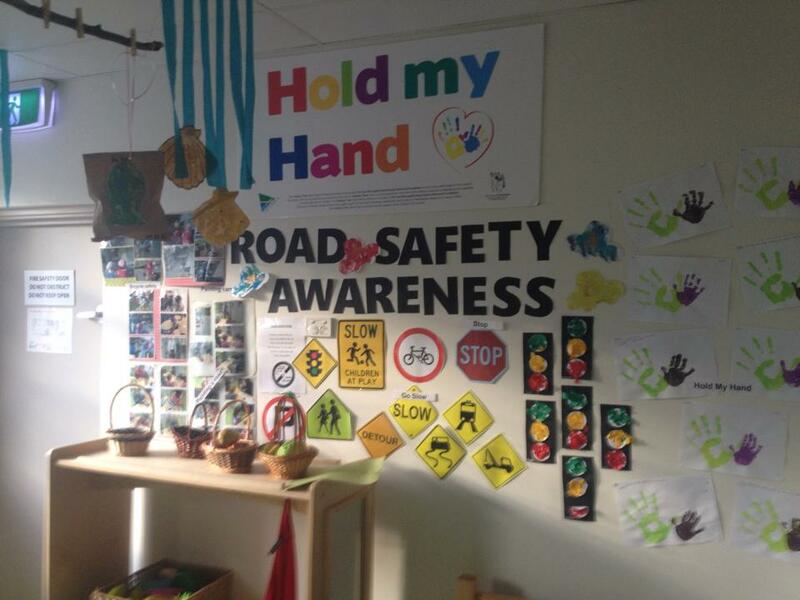 Encouraging your students to become a 'LBD School Road Safety Ambassador' to lead road safety discussions with fellow students. Purchasing our 'HOLD MY HAND' wristbands for your school community.